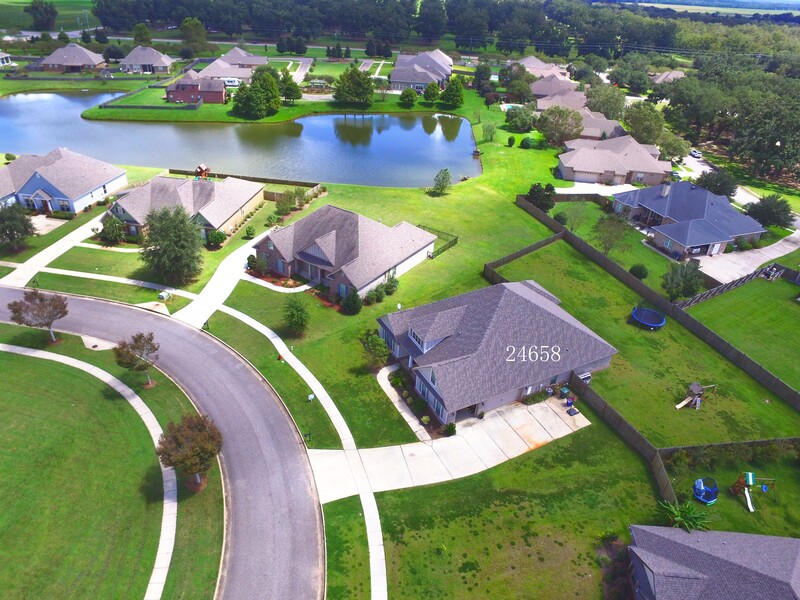 The wow factors just keep stacking up in the Bellaton home: Craftsman board & batten siding, dark hand scraped hardwood floors, open floor plan with 5 bedrooms and a bonus, a three car garage, great views of the park & lake, and resort style neighborhood swimming pool.... This house is amazing! With just over 3500 sq ft, this home is not short on space and the lot is one of the largest in the area. Through the front door is an office and dining room on either side; leading down the hall to an open great room/eat-in kitchen combo. The living room has crown molding in the double tray ceiling, cased out windows and doorways, and the TV can be seen anywhere in the room. The kitchen has popular upgrades such as subway tile, painted cabinets, and in-counter gas range with upgraded hood. After noticing the massive pantry, make your way to the tranquil master bedroom. The master bath has an upgraded tile shower with separate garden tub, and the closet will surely please. Above the 3 car garage is where the bonus room can be found and there is a closet if a future owner needs a 6th bedroom. Out front, you won't be looking at close rooftops. 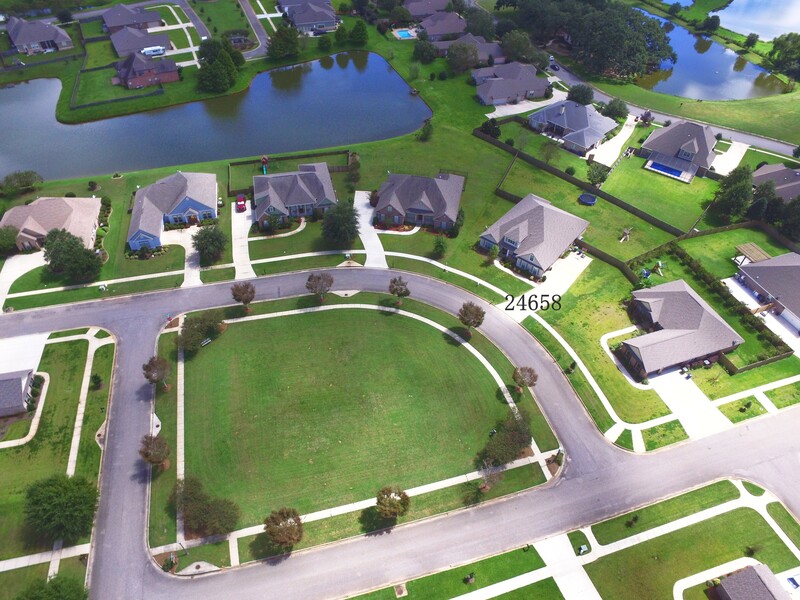 One of the rare features of this home is the common area park across the street, having this much space from the nearby homes is really nice!